Tens of thousands of people – public officials, social justice organizations and private individuals – are gearing up for the Women’s Marches held throughout the Bay Area and the world today. The Women’s Marches began in January 2017 in the wake of the election of President Donald Trump, drawing huge crowds at events across the globe. The largest gathering this year will likely be in San Francisco, where an estimated 100,000 people marched last year. While electing female political leaders is a main focus of the events, female empowerment in general is the overriding theme. Many of the events will feature a so-called Call to Action Alley, in which demonstrators can speak with representatives of nonprofit community organizations. Marchers have been advised to take public transit. BART will be adding longer trains all day today, agency officials said. The agency noted that last year’s march was its second highest weekend ridership day of all time, with 347,322 trips. 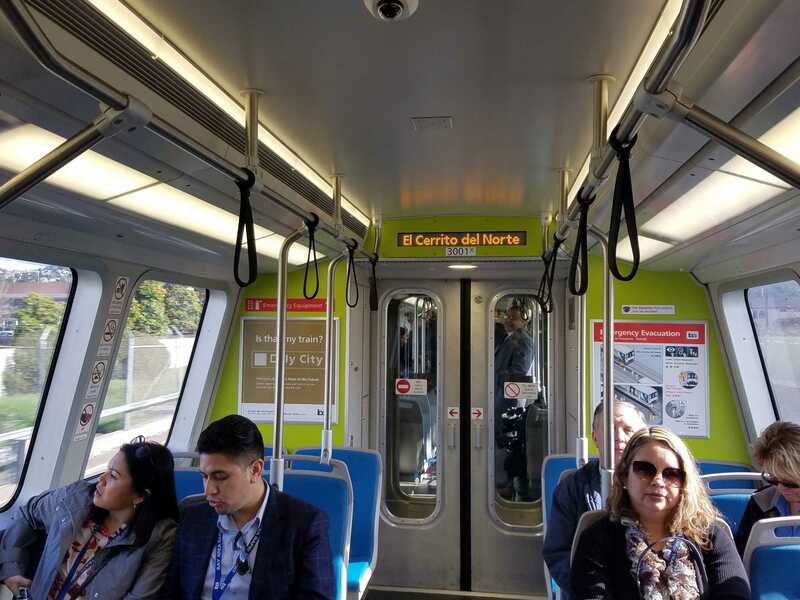 A delay reported earlier this morning between the Pittsburg/Bay Point and Concord stations has resolved, and BART trains are on schedule, according to transit officials. The largest gathering this year will likely be in San Francisco, where an estimated 100,000 people marched last year. Demonstrators will gather at 11:30 a.m. at Civic Center Plaza for the rally, followed by a march down Market Street to the Embarcadero at 2 p.m.
Bay Area Women’s Marches are also taking place in locations including Walnut Creek, Oakland and San Jose. San Francisco Supervisors Hillary Ronen and Sandra Lee Fewer are among the speakers on the program at the San Francisco event. Dezie Woods-Jones, the California president of Black Women Organized for Political Action, this morning issued a statement encouraging African-American women to participate in the march.